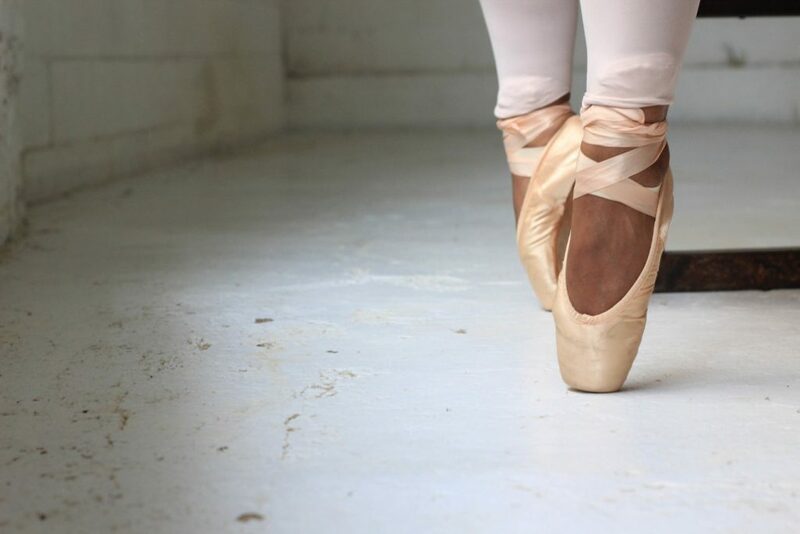 The world of dance, especially ballet, can be perceived as an art only made for particular people and body shapes. Pittsburgh-based dance company Bodiography aims to break these conventions within ‘Dance with US’. 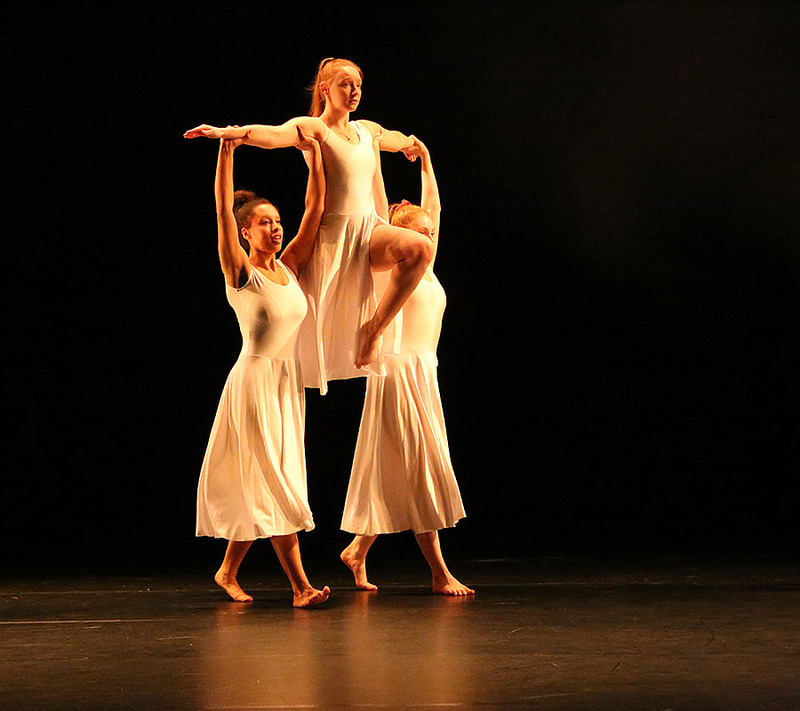 The show held in the New Adelphi Theatre was a night of absolutely stunning pieces that told stories and even included incredible talent from our own Dance students. The first number of the night was a piece named Fractured and Rebuilt, choreographed by Maria Caruso. This number was performed spectacularly by eight artists and really set the tone for how emotive and moving the evening would be. 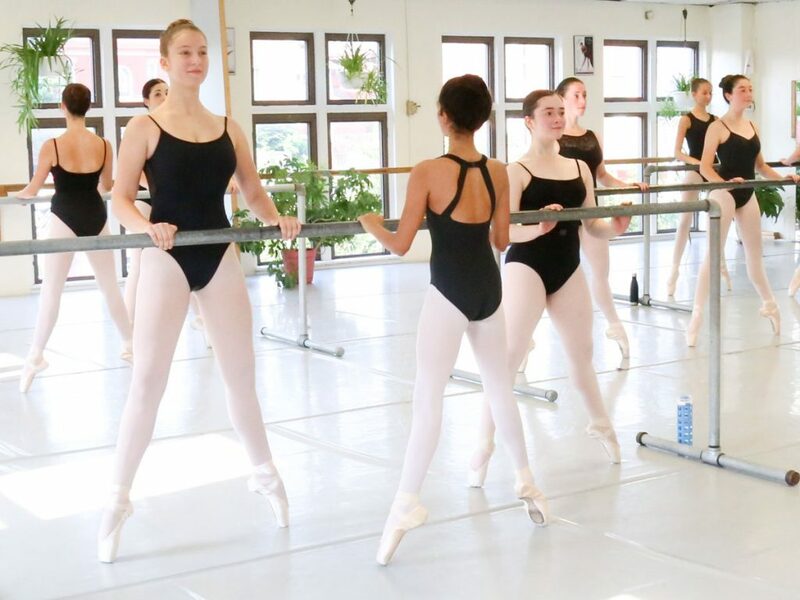 Everybody’s dance movements worked perfectly with one another and even the slight flick of a hand was completely in sync throughout the several dancers on stage. It was ridiculously impressive. In the show’s programme, Bodiography’s work is stated to have special focus on expressing our shared humanity and health through intriguing and inspiring dance. I could understand this focus through how the artists moved and how every possible limb was used in the choreography. Even movements that were as simple as raising an arm had a strong impact with the music and synchronisation. ‘Migratory’ was the second number which was choreographed by Lisa Simpson, of Lisa Simpson Inclusive Dance. Simpson is a choreographer with quadriplegic cerebral palsy and also a non-verbal communicator. The programme states that this number was her first work with a company of non-disabled dance graduates. For me, this was my personal favourite of the evening. The costumes were simple blue tones and only four dancers traveled and used the space of the stage but it was still absolutely mesmerizing. 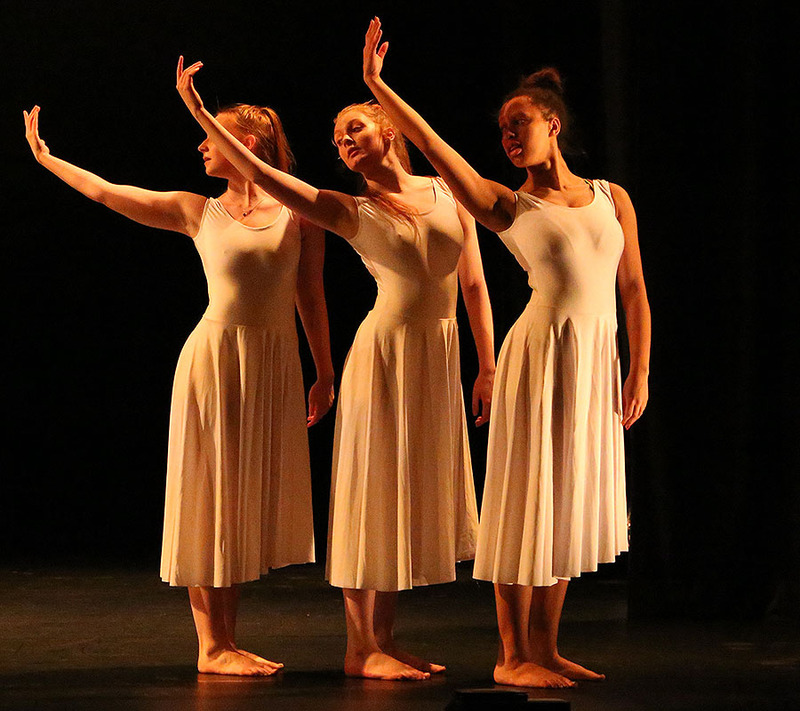 Other numbers of the night included an all-female trio piece named ‘Journey’ which included three of our own Dance students named Beth Eyre, Chloe Brown and Emily Jones. They completely owned the stage with elegance and had a massive crowd cheer at the end. 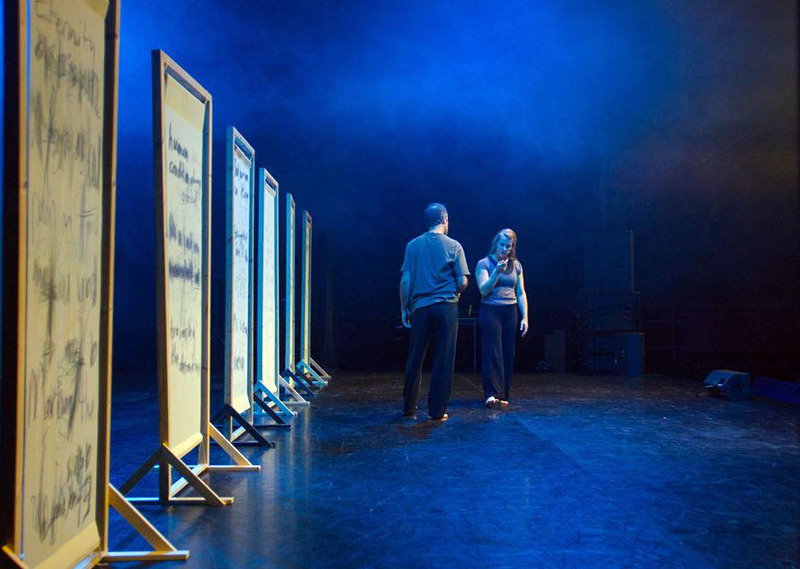 There was also a viewing of a film named ‘Vital Signs: Wrestling Truth’ devised and performed by Sarie Mairs Slee and Scott Thurston which explored combining spoken word poetry and performance. This was a really interesting piece to watch as it was so unlike any spoken word I have seen before especially with exaggerated movement and props. Overall Dance With Us was a very interesting night and quite unique in comparison to a typical night at the ballet. The talent from Bodiography, Lisa Simpson Inclusive Dance, University of Salford and La Roche college was absolutely outstanding and all their hard work definitely paid off for an intriguing, creative evening.